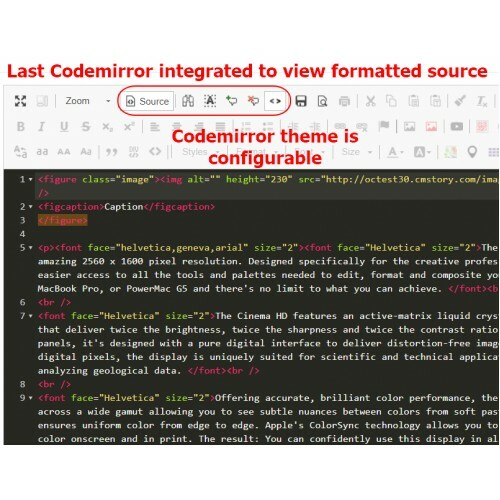 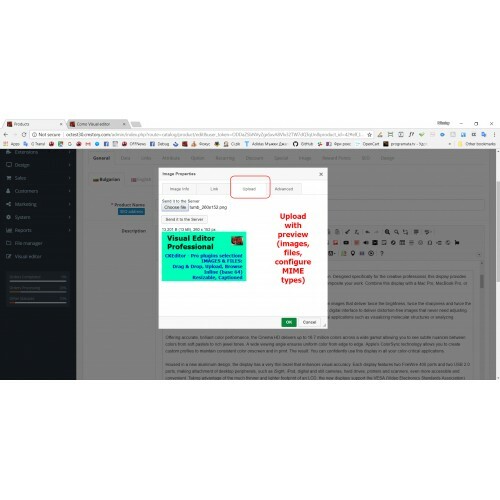 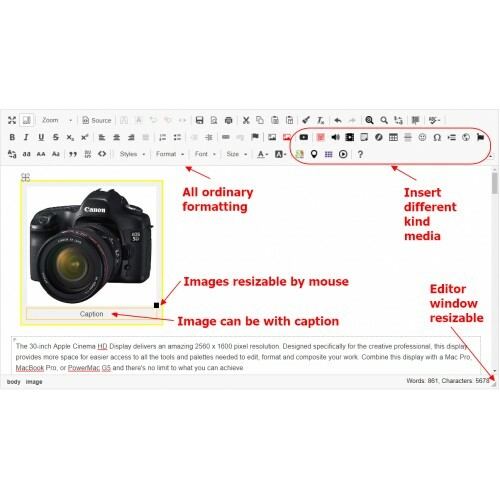 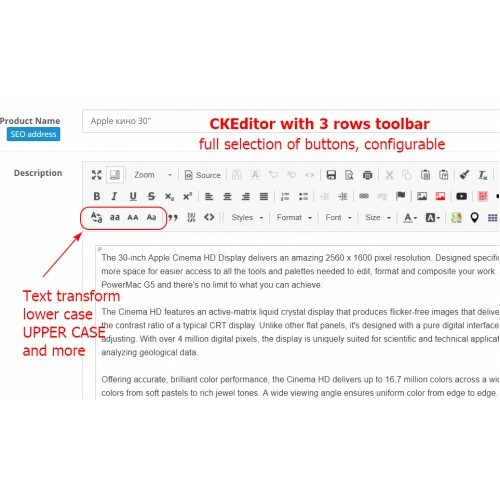 A must have extension, not only "total replace of Summernote", but professional solution for text edit in products, categories, information and where needed. 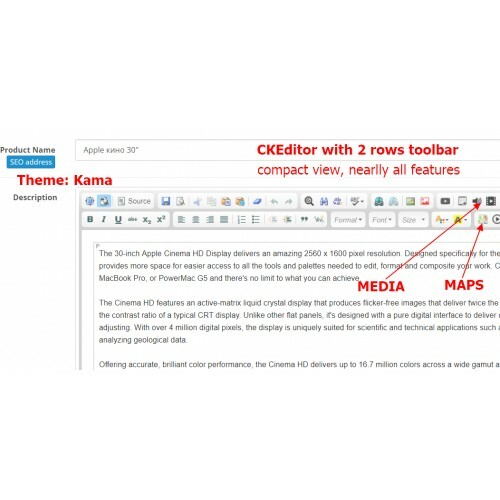 CKEditor is integrated with carefully selected options and plugins. 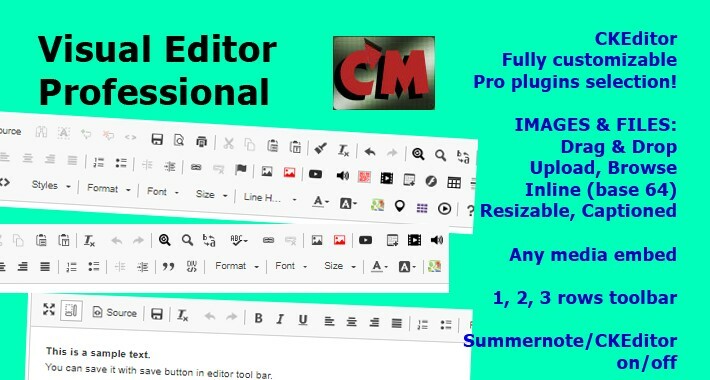 Current version included: CKEditor 4.10.0. 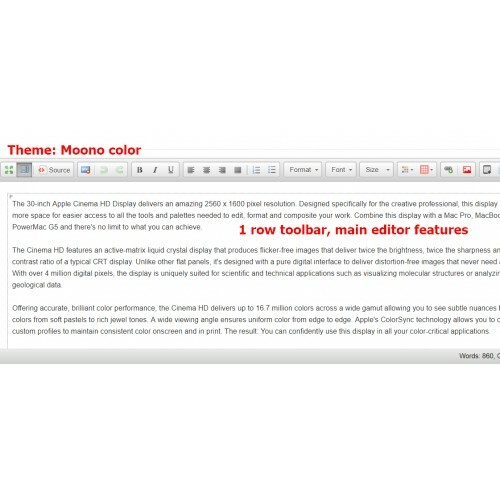 Updated regularly with last stable. 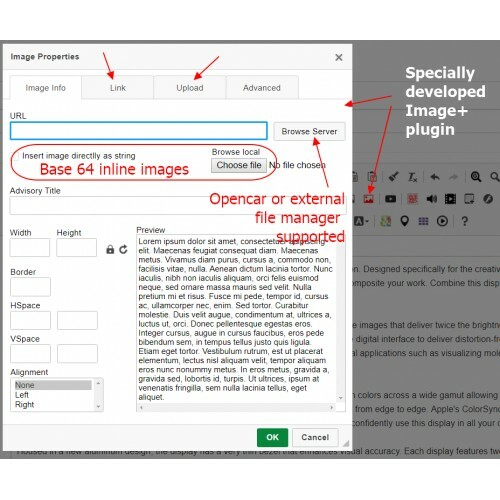 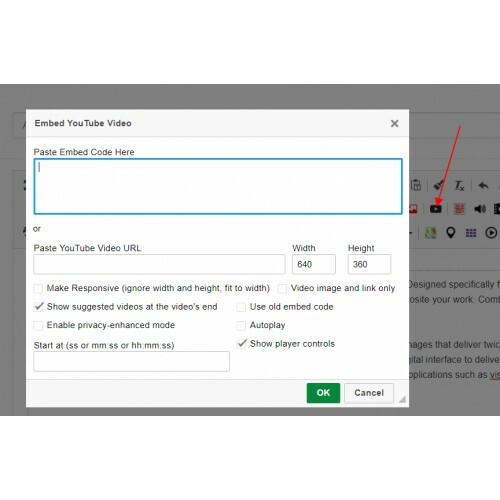 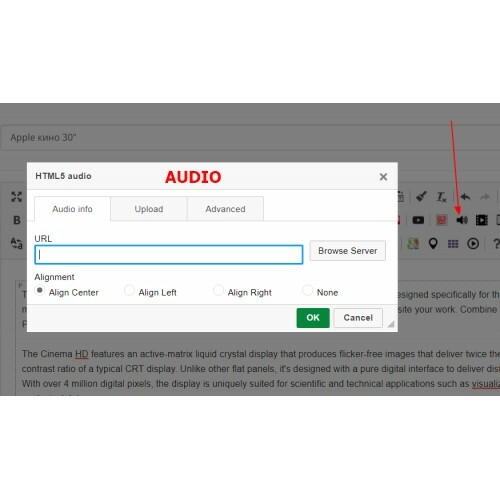 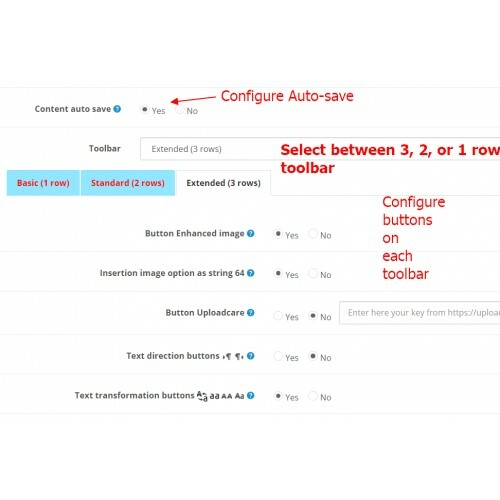 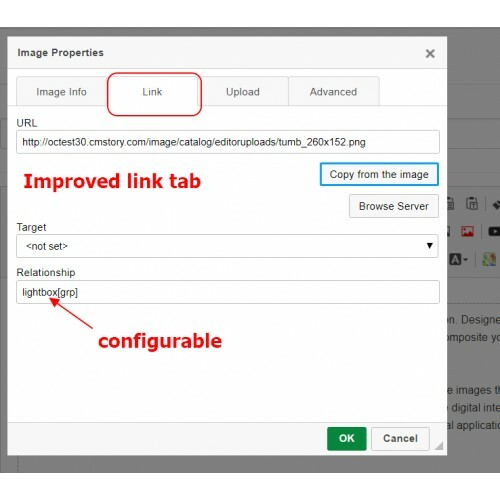 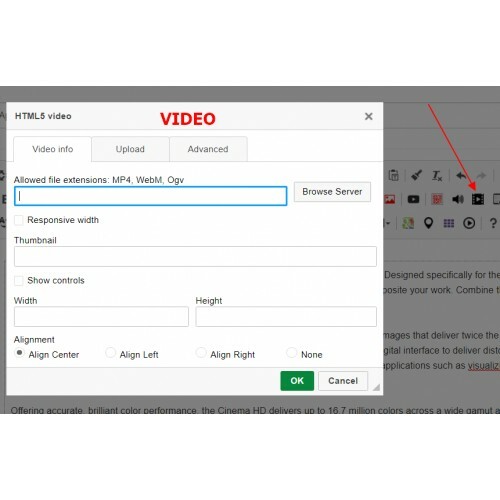 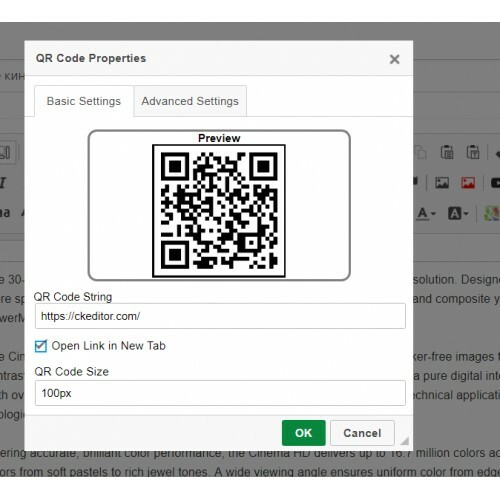 Drag & drop in editor window to upload images and files!